Experiences of good often increase when we concentrate on inspirational thoughts. 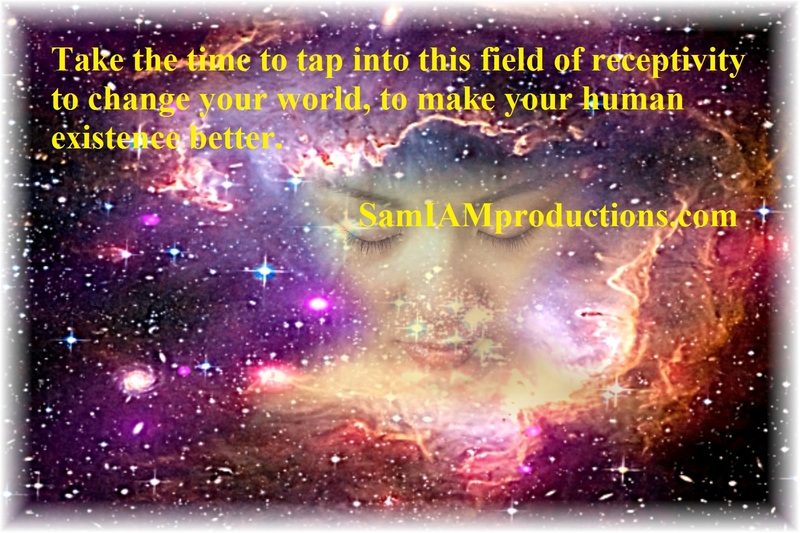 E-mail comments and questions at https://samiamproductions.com/wp/about-2/contact/ and visit SAM I AM Productions to support your Self as we collectively move through these chaotic times. Loving You! “We are the Lemurian Council of Twelve and we are here to report. You earth now spins out of control for many as these new energies settle more fully. All upon your earth now know the energies are quite different than before. As your full moon arrives this month of January 2019, it brings with it greater energies as well. Be prepared as these energies more fully coalesce upon your earth, for chaos may erupt in certain areas. “Know that we are here to assist those ready and willing to help cement the energies of Oneness upon this New Earth. 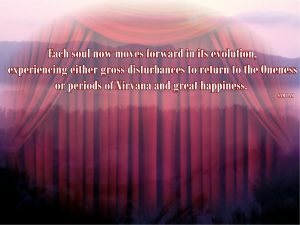 The chaos arrives to help in this effort as all move quickly toward the chaos and separation or the Oneness and love. There are many upon your earth assisting in this effort. If you are one, know despite your unconscious knowing, you are always guided. “Stay in your own field of consciousness. Remember, what you feed your head with during the day moulds your world. Always recall you are a soul that has taken on human form to experience, to express and to expand its own richness. 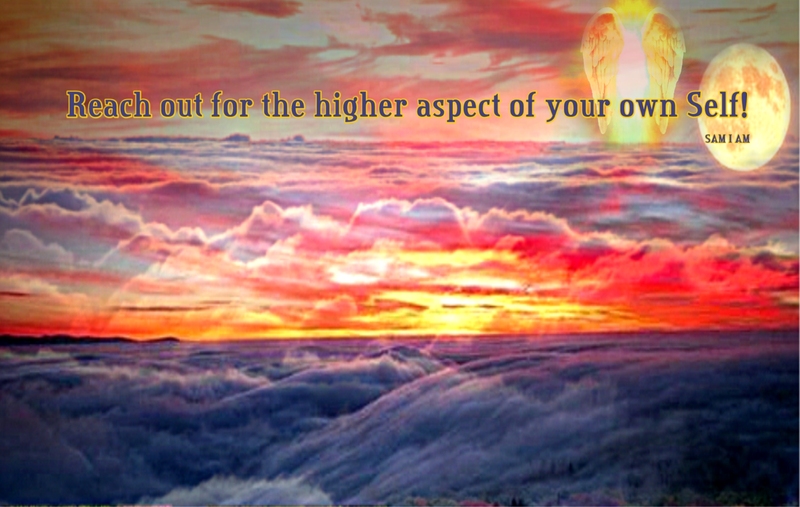 There are many others in this world who are expanding their own richness as well. The ways they perfect this richness may not be the ways you perfect yours. 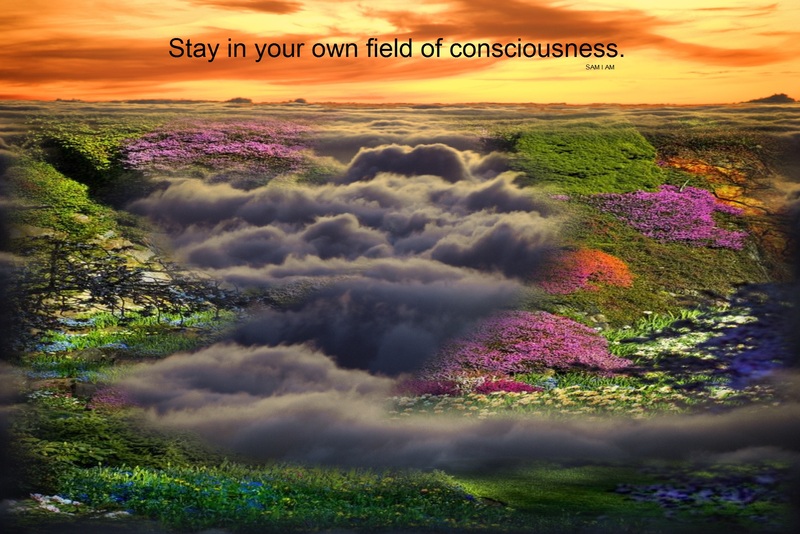 Stay in your own field of consciousness and know each experiences what it has chosen to experience. There is no right or wrong. “Remember this is an illusion of your own making. 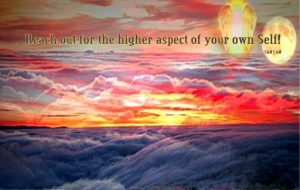 Remember the goal is to experience to the utmost level. This may create chaotic times on your earth but be aware, as you are a form of energy you shall attract what your consciousness holds, consciously and unconsciously. Keeping your vehicle clear of unwarranted chaotic action is easier when paying attention to what you allow in your energy field. Experiences of good often increase when we concentrate on inspirational thoughts. Comments, questions and suggestions welcome at the Contact Page. Support your Self by purchasing an inspiring bedside companion from the Book Of One 🙂 Lightworker’s Log series! 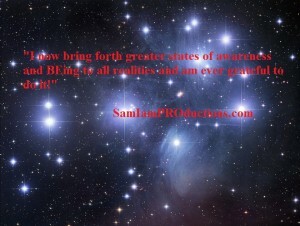 Visit SAM I AM Productions to support your Self and the author by purchasing books there and not through greedy corporations. Loving You!